More Pumpkins Coming to the Whistle Stop! 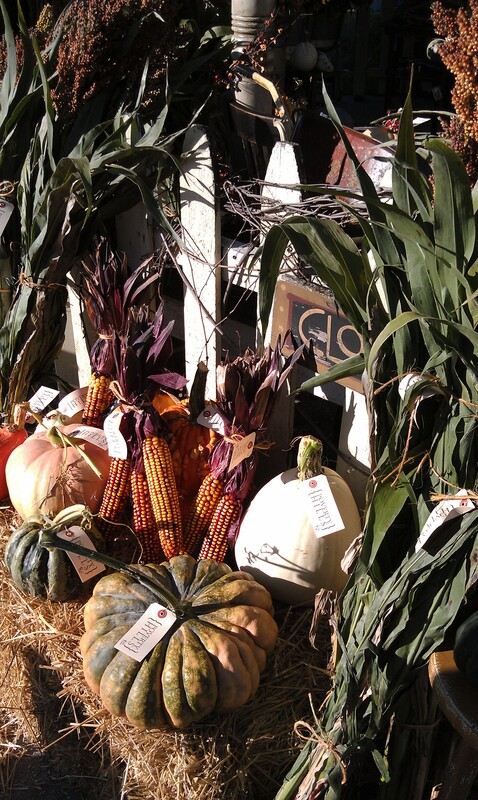 Just got word that the Whistle Stop is almost sold out of pumpkins within just two hours of opening their Fall Market! We are getting busy bringing more! Check back for our latest load of goodies! Fall Market hours at ‘the Stop’ are Friday 10-5, and Saturday 10-4.